If you’re facing Federal Prison on fraud charges, our professional prison experts have extensive knowledge of Federal Law, the Federal Court System, and inner workings of the BOP. Wall Street Prison Consultants goal is to help clients obtain RDAP Federal Sentence Reductions and a Second Chance Act early releases when possible. We train clients in prison survival tactics while assisting them in getting back to their loved ones quickly as possible. 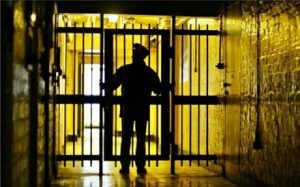 Wall Street Prison Consultants is America’s most experienced federal prison consultants, sentencing consultants, and Federal sentence reduction prison experts. Our Staff consists of retired Federal Bureau of Prisons staff, along with former federal inmates, and mitigation specialists. 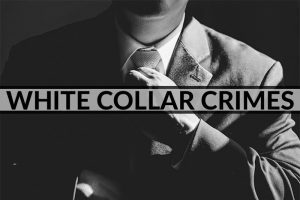 White Collar Crime is a term originating in the late 1930’s after the Great Depression? The FBI characterizes it as a non-violent crime of deceit, concealment, or violations of trust. People in Government, Real Estate, Health Care and Finance makeup the majority of white collar criminals. White collar crimes are generally non-violent in nature and can include Fraud, Theft and Embezzlement. Since the 2008 economic meltdown, Mortgage Fraud and Bank Fraud lead the way in Federal white collar crime convictions. Those charged with White Collar Crimes are Federally prosecuted by the U.S. Attorneys Office in the U.S. District Court where the charged criminal offenses occurred. White Collar crime convictions carry substantial sentences in Federal Prison as well as fines and restitution. Federal sentences are based on the number of victims the defendant defrauded, actual and anticipated dollar loss, and the defendant’s criminal history. 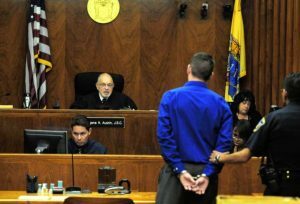 Defendant’s sentences are calculated based on the facts of the case using U.S Sentencing Guidelines Section §2b1.1 as determined by the US Attorney and the Probation Sentencing Report (PSR) prepared for sentencing by U.S. Pre-Trial Services. The general statute of limitations in Federal fraud prosecutions is five years with those that affect a financial institution being ten years. 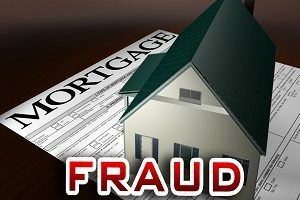 Mortgage Fraud is a white-collar federal crime involving real estate transactions, property, loans and mortgages. Unlike other Federal crimes, Mortgage Fraud lacks criminal statutes of its own. Due to the complexity of Mortgage Fraud, defendants are usually charged under existing Bank, Mail or Wire Fraud statutes. The Federal Bureau of Investigation (FBI) investigates Mortgage Fraud and characterizes it as “any material misstatement, misrepresentation or omission relied upon by an underwriter or lender to fund, purchase or insure a loan. Most Mortgage Frauds involve borrowers trying to defraud a lender by obtaining loans they wouldn’t legitimately qualify for. Mortgage Fraud schemes include borrower’s providing phony documents to banks. Phony documents include, appraisals, paycheck stubs and bogus tax returns with the help of corrupt bankers, escrow officers, mortgage brokers and realtors. Banks are usually the victims in Mortgage Frauds, because when a borrower lacks income to pay the loan, the property may possibly go into a foreclosure causing the bank to lose large sums of money. Bank Fraud is a white collar federal crime pursuant to 18 USC §1344. The act of Bank Fraud occurs when defendants use illegal means to obtain money or financial assets including real estate from banks or other financial institutions. 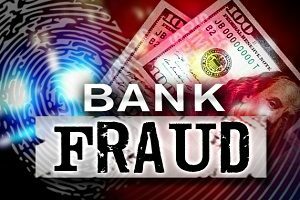 Bank Fraud crimes include forgery, counterfeiting, identity theft, check fraud and Mortgage Fraud and is usually charged along with wire or Mail Fraud. The U.S. Secret Service, a branch of the U.S. Department of Homeland Security is responsible for Bank Fraud investigations in the U.S. The U.S. Department of Justice (DOJ) almost always charges and prosecutes Bank Fraud in U.S. District Court as a federal crime, since most U.S. banks are FDIC insured. The act of using a fraudulent scheme to obtain assets held by a financial institution. The act of obtaining money by posing as an employee of a financial institution. Defendants convicted of bank fraud are sentenced to a term in federal prison based primarily on the amount of victims and the dollar loss for their crime. Mail Fraud is a white collar federal crime pursuant to 18 USC § 1341. The act of Mail Fraud refers to criminal schemes to use the U.S. Mail or private mail carriers such as USP or Fedex to deprive others of property, or “honest services.” Mail Fraud crimes include mail theft, financial, telemarketing, sweepstakes fraud and crimes against the elderly. 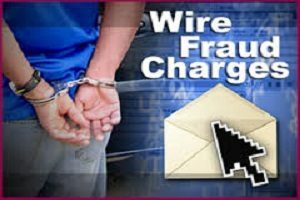 Monetary wire transfers and use of telephones during crimes can also fall under Mail Fraud statutes. The U.S. Postal Inspection Service of the U.S. 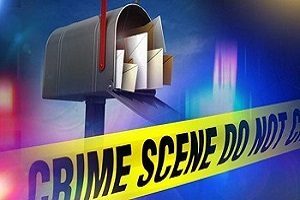 Postal Service investigates Mail Fraud crimes in the U.S. The DOJ prosecutes Mail Fraud in the Federal Court jurisdiction where the crime took place. Fraudulent activity carried out with the use of U.S. Mail. Deceit and scams perpetrated through postal or private mail carriers. Defendants convicted of Mail Fraud are sentenced to federal prison terms based on the dollar loss of their crime. The statute of limitations for mail fraud is 5 years with cases affecting a financial institution carrying a statute of 10 years. To commit wire fraud a defendant must use communications devices to send, receive or transmit messages across state lines with a scheme to defraud. A scheme to defraud is defined as a plan that uses statements, promises, misrepresentations, deceptions, or other falsehoods designed to deprive victims of something of value. Defendants using bank wire transfers to send money to further fraudulent schemes can be charged concurrently under bank fraud and wire fraud laws. The U.S. Secret Service Financial Crimes Division is the primary federal law enforcement agency in wire fraud investigations. Pursuant to 18 U.S.C. § 3282, the statute of limitations in wire fraud prosecutions is five years with those that affect a financial institution being ten years. Securities Fraud also known as stock fraud is a white collar federal crime pursuant to 18 USC § 1348. A Securities Fraud offense takes place when a person involved with stocks, bonds, commodities and investments, lies, cheats, steals or engages in deceptive practices to gain a financial advantage. Securities Fraud offenses include inflating the price of a stock in a classic pump and dump, Ponzi Schemes, and inducing investors to purchase or sell securities based on false information. Insider trading, another form of Securities Fraud occurs when confidential information about a company’s financial state is used to make decisions whether to buy or sell stock before the information is disclosed publicly. Past Securities Frauds have been committed by financial analysts, securities brokers, corporations, government employees and private individuals. 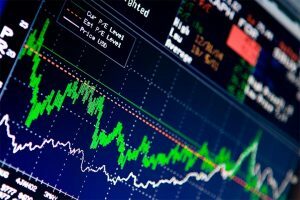 Securities trading and Securities Fraud is regulated and civilly investigated by the U.S. Securities and Exchange Commission with the FBI being the lead agency in criminal investigations. Securities crimes are frequently charged along with bank, mail and wire fraud. U.S. Sentencing Guidelines for securities fraud carry fines up to $5 million, restitution and prison sentences of five years.